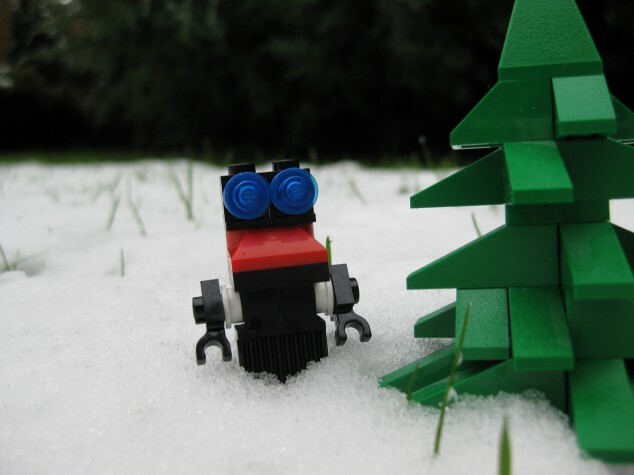 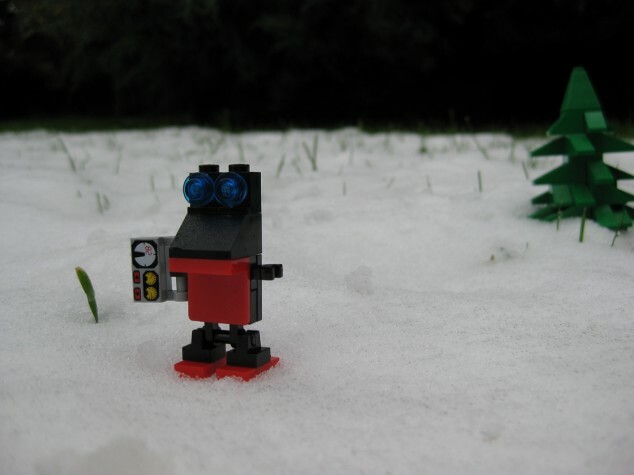 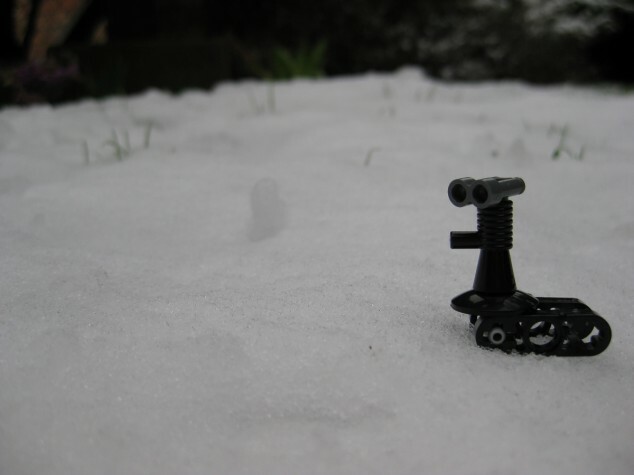 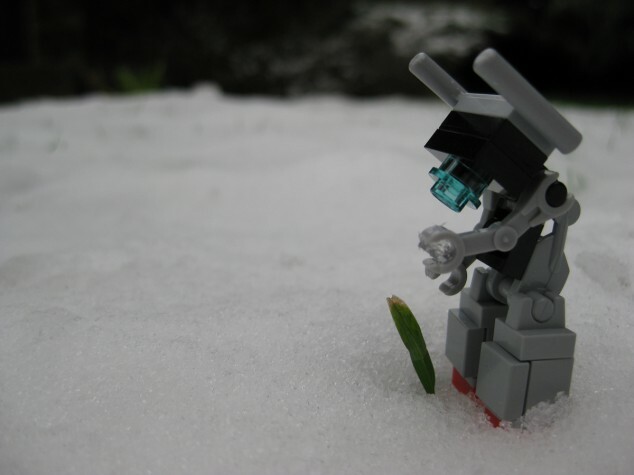 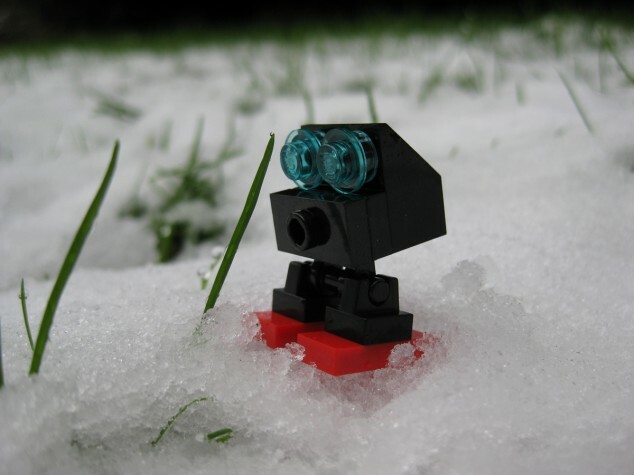 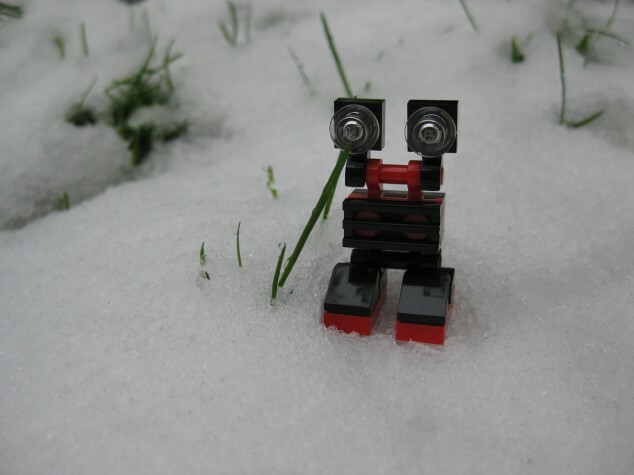 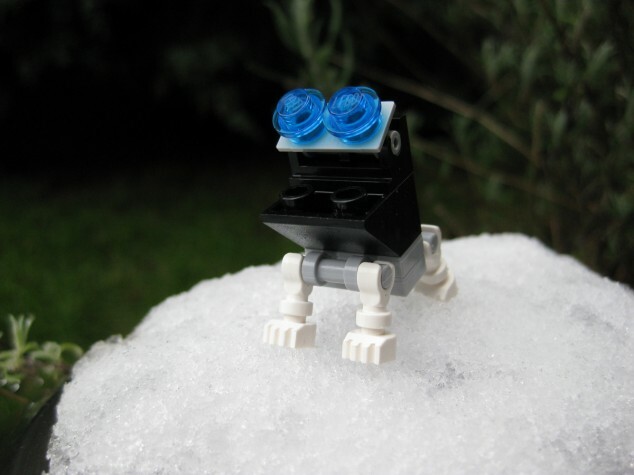 A LEGO Robot Gallery isn’t my usual thing I post about but I just love some of the little bots guys I have created. 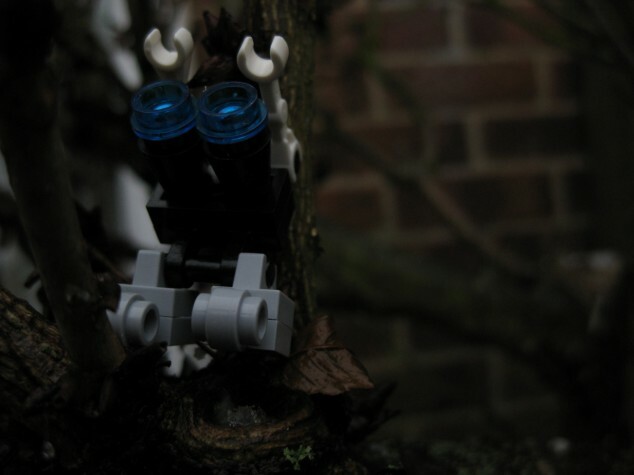 Here is my first macro photography gallery of my favourite 12 creations so far. 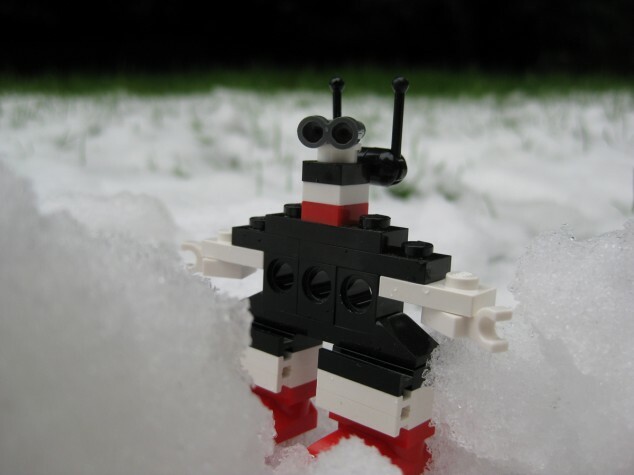 All these robots have been created from the LEGO digital designer software if you want to re-creat any of them for yourselves. 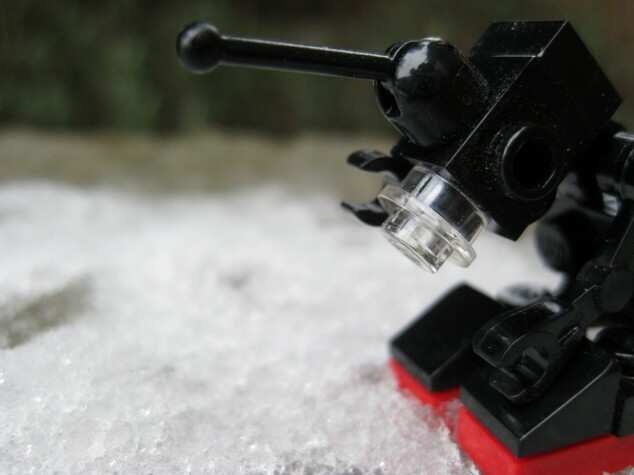 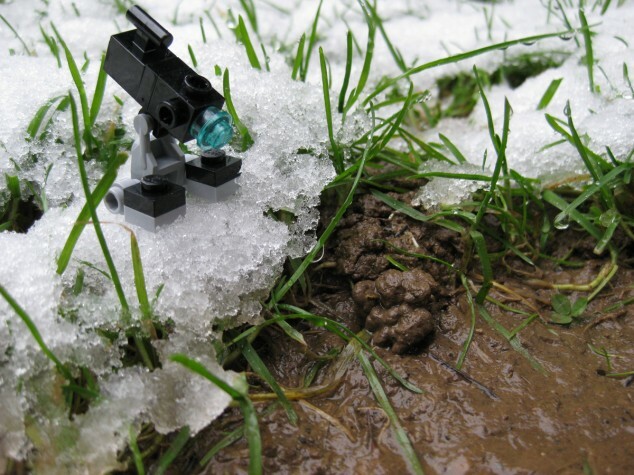 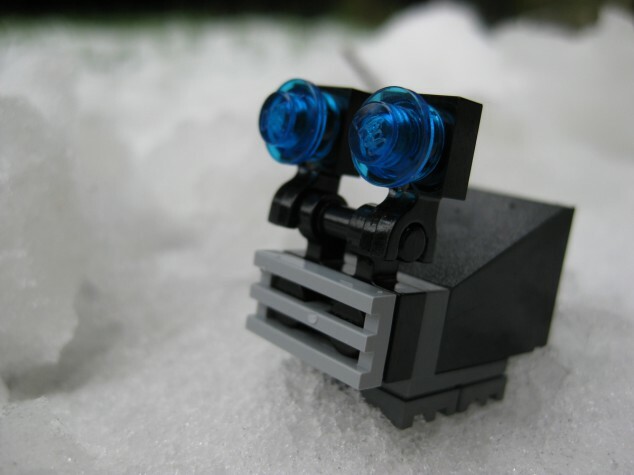 You’re currently reading “LEGO Robot Gallery”.